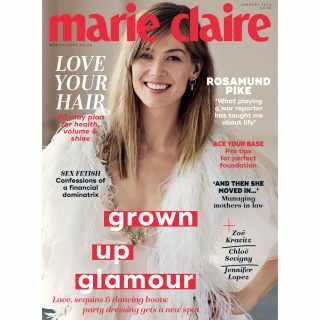 Glamorous Hats has teamed up with Marie Claire to offer one lucky reader the chance to win a couture hat worth £500. Glamorous Hats is a label by Valeria Agostini, a London based milliner who specialises in race day, wedding and special occasion couture hats. Her hats combine stylish trims and dramatic shapes to create sensational designs that are seductive and sophisticated. All of Glamorous Hats are lovingly hand-made in her London Atelier, using only materials of the highest quality. 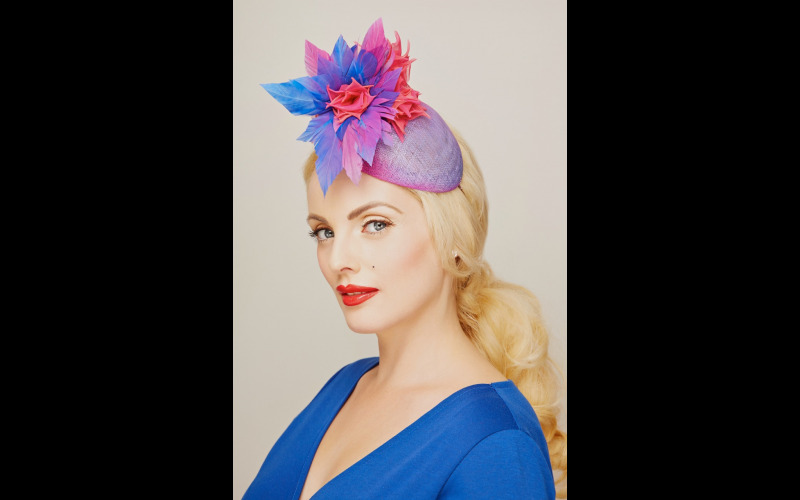 Valeria’s hats are sought after by A-list celebrity stylists and have been worn to Royal Ascot, Buckingham Palace, weddings and on stage internationally to name a few occasions.